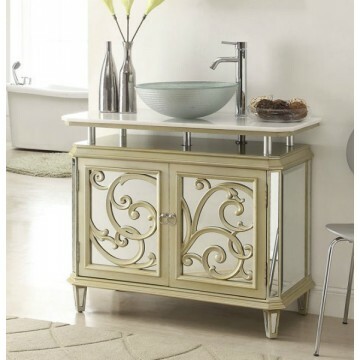 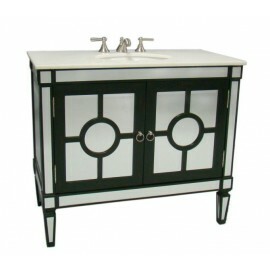 Home » Mirrored Vanity » Single Vanities » Idella 38.5"
The Reflections Idella Vessel Sink Vanity chest features a smooth, finished design that showcases large mirrored panels on all sides of the cabinet. 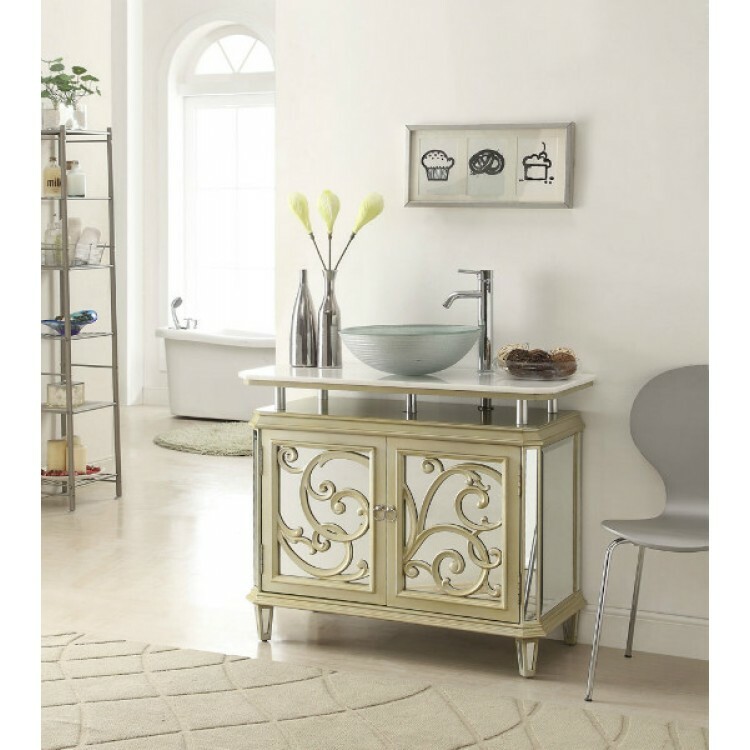 Large mirrors give the illusion of extra space. This engaging furniture is the perfect choice for your transitional décor needs.